Beach Club Villas are three bedroom, elevated townhouse-style villas situated on the front beach area within the Wild Dunes resort. 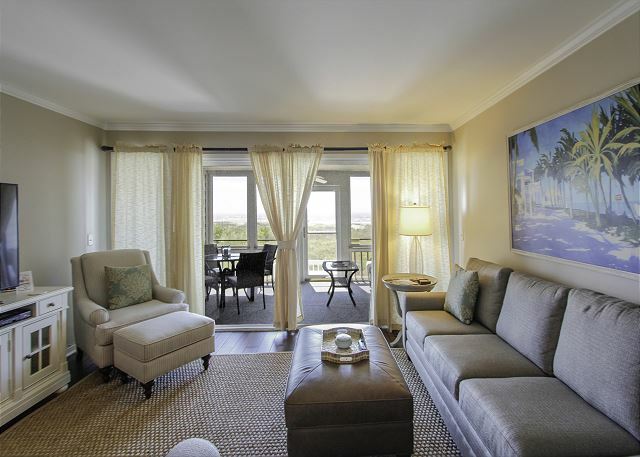 These spacious villas are designed with multiple porches, including a screened porch off the living areas, overlooking the community swimming pool or ocean. The villa features three large bedrooms and an open floor plan with the living, dining and kitchen areas all connected. Parking is available under each unit, with extra spaces near each villa for additional parking.